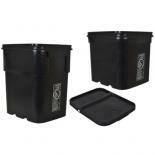 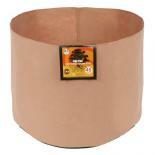 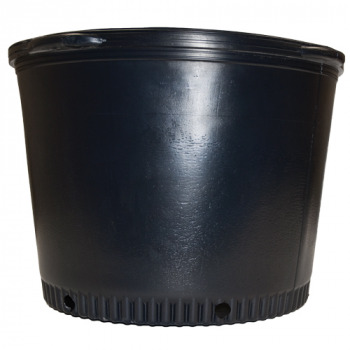 Blow molded pots are manufactured for strength and durability. 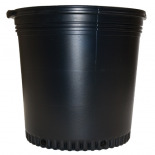 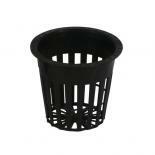 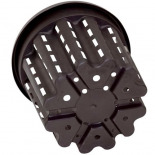 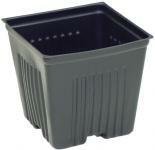 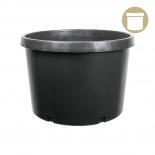 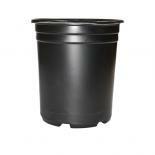 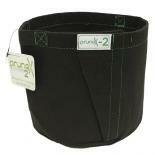 These cost-effective pots are available in a variety of sizes and feature drainage holes in the bottom. 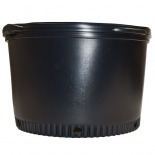 All Blow Molded pots also feature convenient handles along the rim. 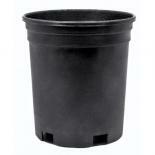 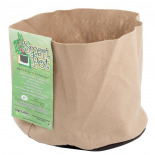 Roots Organics White Root Pot w/Handles, 100 gal, 38"x20"